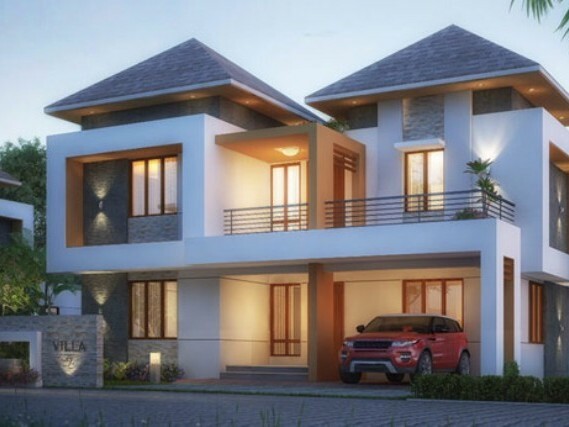 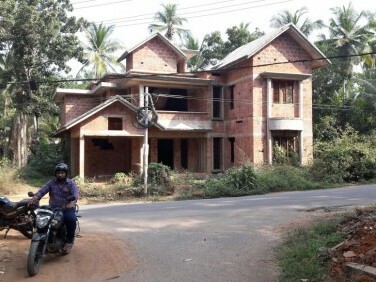 I am interested in your 3450 Sq.ft House for Sale at Kozhikode I would like to know more details. 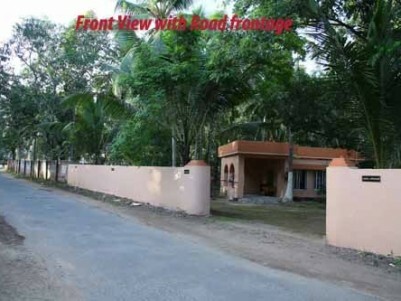 House plots for sale near in a scenic location at Makkiyad,Wayanad. 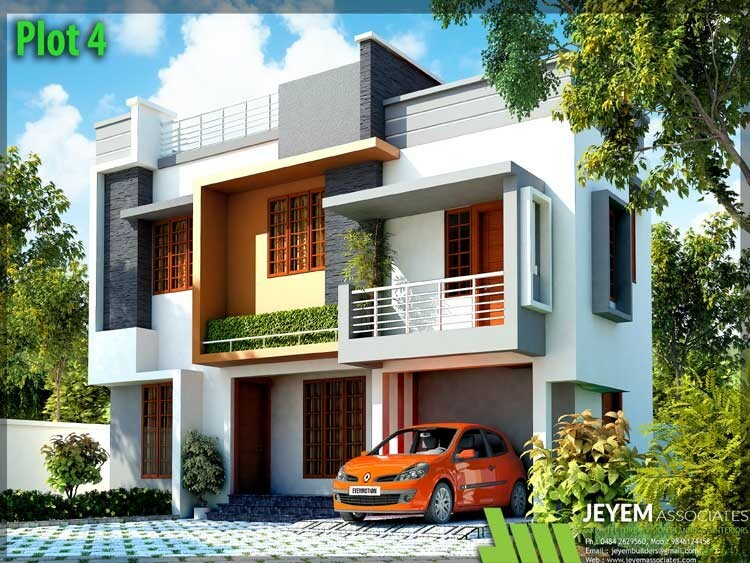 2000 Sqft 3 BHK House with 47 Cents of land for sale at Anthiyoorkonam,Thiruvananthapuram. 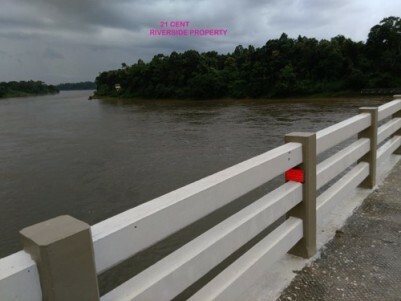 Enchanting River front land for sale at Malayattoor, Ernakulam District. 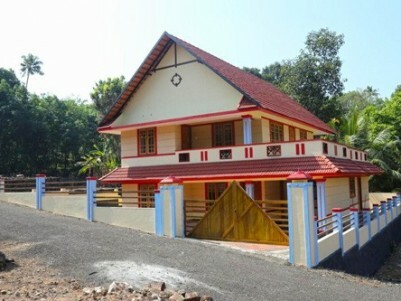 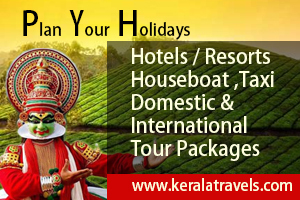 SELF SUSTAINING GREEN VILLAS AMIDST NATURE AT THALAYAD-KOZHIKODE. 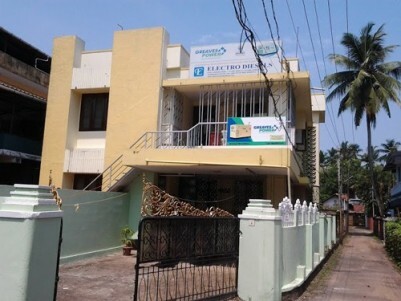 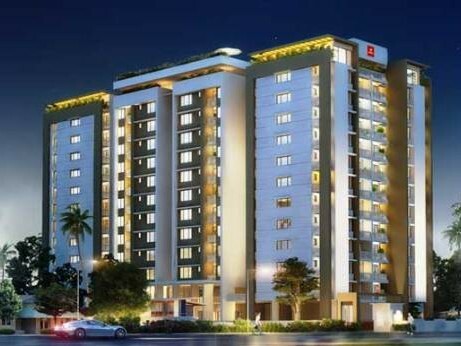 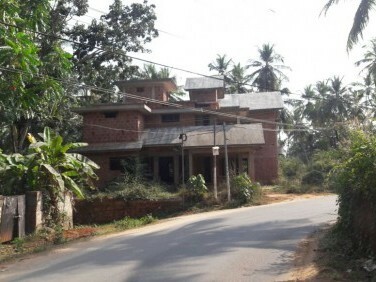 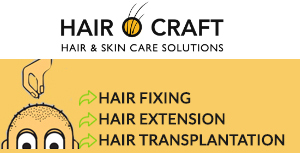 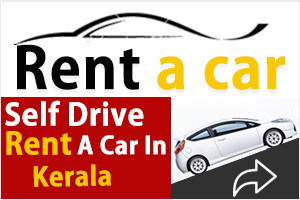 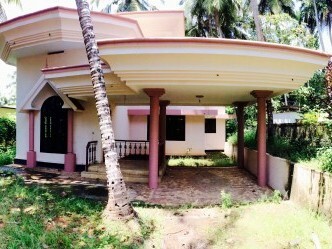 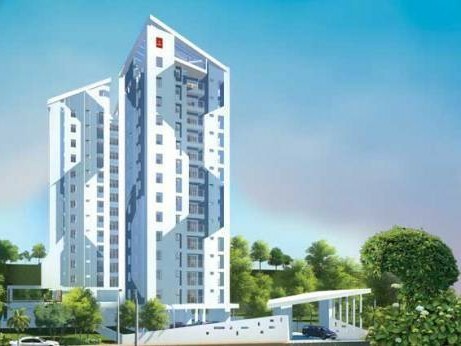 Prime Property for sale in the Heart of Kozhikode City. 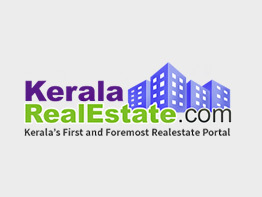 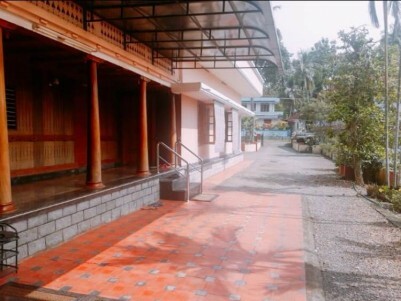 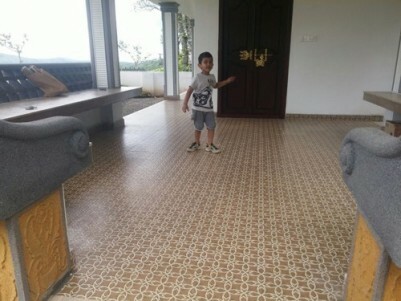 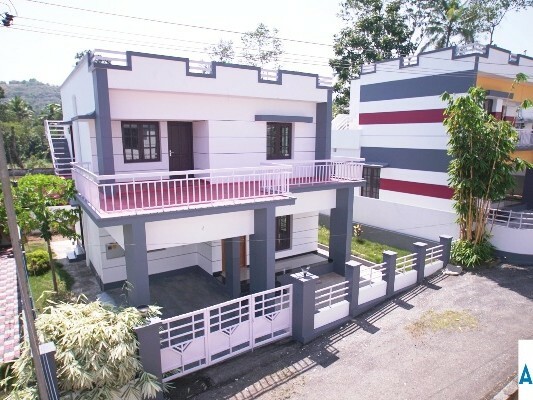 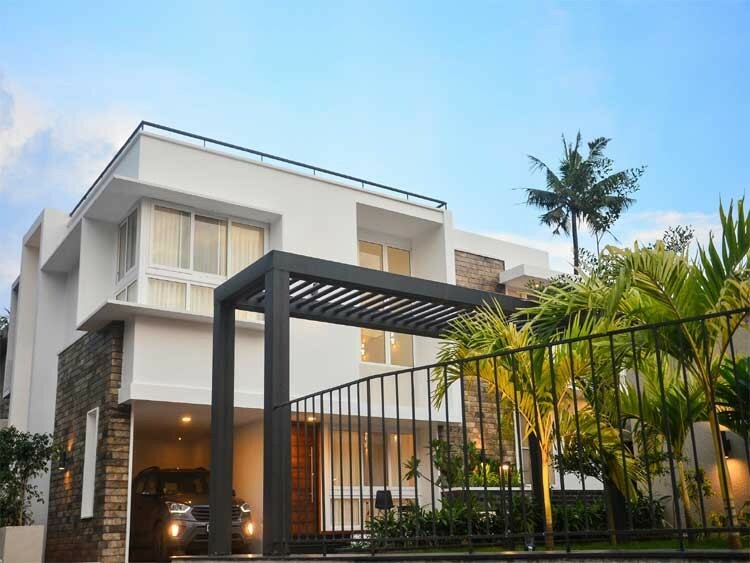 3700 Sqft 6 BHK House for sale near YMCA Road, Kozhikkode.